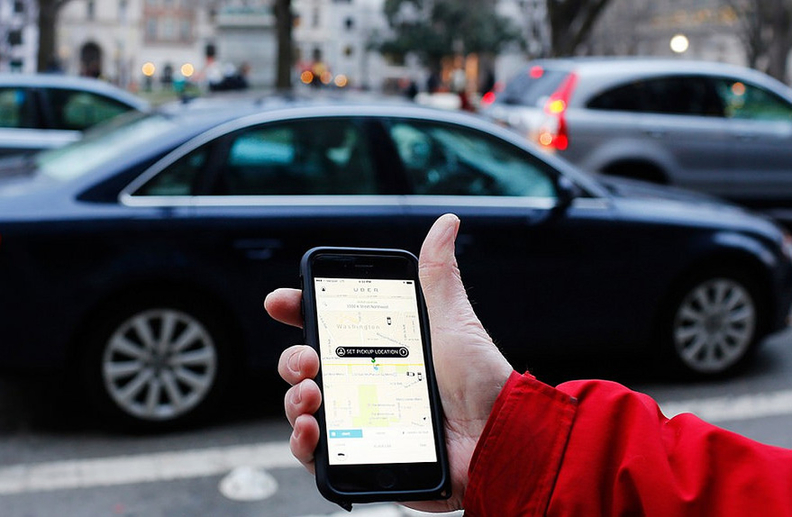 Patients, visitors and staff at Hackensack (N.J.) University Medical Center will now be able to Uber to the hospital. The northern New Jersey medical center on Wednesday disclosed a partnership with the ride-sharing service, which will include cross-promotion for both parties. In addition, Uber has mapped the Hackensack campus so that patients can be dropped off and picked up at precise locations. The hospital will promote the partnership through its own app and website. Uber's app, meanwhile, will allow users to indicate exactly where they are located when they request a ride. Hackensack will designate certain areas as drop-off and pickup zones and will have staffers on hand to help people get in and out of cars. Staff members also will be trained to answer questions about the service. The medical center already subsidizes rides from its campus for low-income individuals and will continue to do that through Uber. But the new partnership is about increasing patient satisfaction, Garrett said. Patient experience has become increasingly important since the passage of the Affordable Care Act, as the CMS has moved to tie reimbursement to satisfaction scores. The partnership will also make it easier to arrange transportation for patients who don't have a way to get home after getting care—a process that's currently time-consuming for staff and can be expensive. The arrangement is similar to a January partnership between Columbia, Md.-based MedStar Health and Uber. The health system said transportation issues are frequently cited as a reason for missed appointments. Although there may be future opportunities to train drivers to assist elderly and limited-mobility patients, the partnership won't immediately replace specialized transportation services. “Over time, we do expect to address that with Uber,” Garrett said. Garrett said he reached out to Uber after hearing the company's CEO speak at a technology conference in California. The partnership goes live on Monday and first-time riders will be able to get a free ride worth up to $20 with the promotion code HACKENSACKUMC.